There is no time for surveillance down-time in the gaming industry. Compliance regulations clearly mandate the need for continuous surveillance during hours of gaming operations, and failing to do so can result in severe consequences. The double edge to this sword is that gaming operations must cease in the event of a surveillance failure, which has direct impact on gaming revenues. Perhaps the best way to avoid either of these scenarios is by maintaining the health of your surveillance system. Although you may have knowledgeable technicians on staff, no one is more familiar with your system than the people who installed, and perhaps even designed the system. They know every inch of your cabling, details on your network configurations, finite camera adjustments, recording settings, and most importantly, system management software configurations. In addition to a system integrator’s ability to provide regularly scheduled system updates and general maintenance, they must also be prepared to immediately respond to system issues. Having a service contract that stipulates 24/7 service availability with clearly defined response times is paramount if part or all of your surveillance system goes down during peak gaming operations. 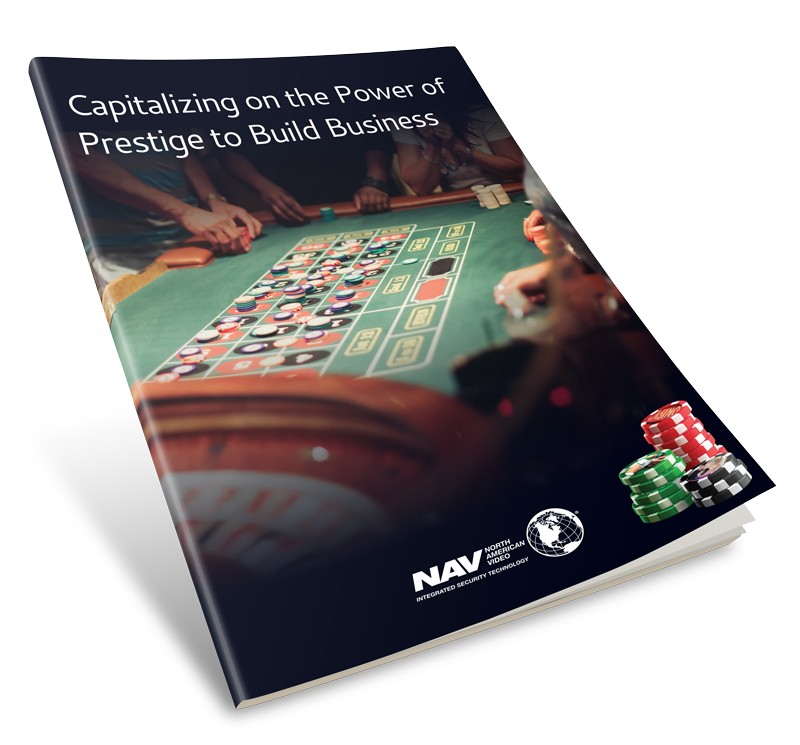 Perhaps not surprisingly, the data NAV has collected over many years suggests very strongly that those casinos that hold NAV Enterprise Service and Software support contracts actually experience significantly fewer unplanned emergency issues with their surveillance systems. Put simply, a relatively small investment in preventative maintenance can dramatically reduce the risk of a catastrophic failure which can, in some cases, cause a direct hit to the casino’s revenues. Quality 24/7 service management is available from a number of sources including large multi-nationals, independent service organizations, and even direct from a manufacturer. However, while many of the larger companies have ample resources and staff to provide maintenance, they typically offer limited emergency services required to accommodate the stringent needs of casino customers. A system integrator like NAV who specializes in gaming facilities is specifically structured to service this customer base without structural limitations typical to large organizations. This empowers the technicians involved in resolving the issue to take control of the situation and get it resolved. Specialization of Services − A system integrator’s culture, attitude, and organizational structure are driven by the desire to provide gaming customers with unsurpassed satisfaction, where management empowers employees to take ownership of situations to expedite results. For example, a service technician might approve a replacement rather than a repair without going through several layers of internal approvals and the delays they can cause. In the end, the savings in resumed operations far outweigh the cost of replacing something like a network switch. Firsthand Knowledge – Ongoing staff training and education on gaming security systems is a priority. With up-to-date knowledge of gaming products and technologies, a system integrator can deliver superior maintenance and service, including recommendations for planned upgrades and enhancements based on new technologies and product offerings. Consistency and Reliability – Quality of service is a by-product of employee longevity. 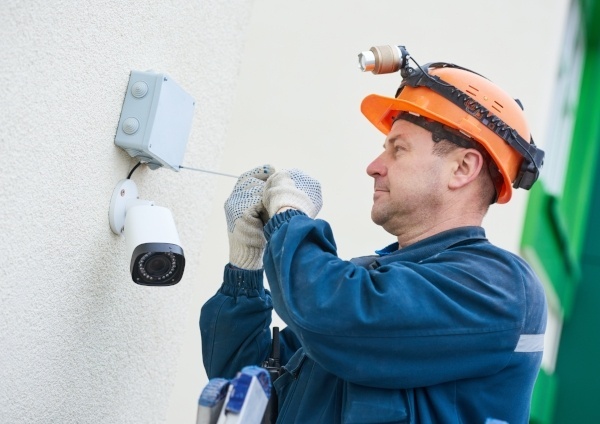 Knowing that the technicians and engineers who designed and built your surveillance system will also be servicing it provides numerous benefits, including peace of mind. Superior Communications – Staffs working on customer properties tend to communicate more frequently in smaller organizations. From top to bottom, everyone knows what their colleagues doing, which helps to ensure that comprehensive support is being provided to the customer. The importance of communication also extends to the system integrator’s relationships with manufacturers, which can expedite product and parts shipments, and software issues. Whether maintaining a surveillance system you inherited from a previous security team, or installing a new one, it’s important to include service into your surveillance plan from a systems integrator with specific gaming experiencing. At the end of the day, its service that matters most.